The new look is like Gmail Preview theme or like Google Plus. The new sign-in page will be rolled out for all Google products (like gmail, youtube, Google docs etc) in few days. The change is part of a larger redesign of Google products. 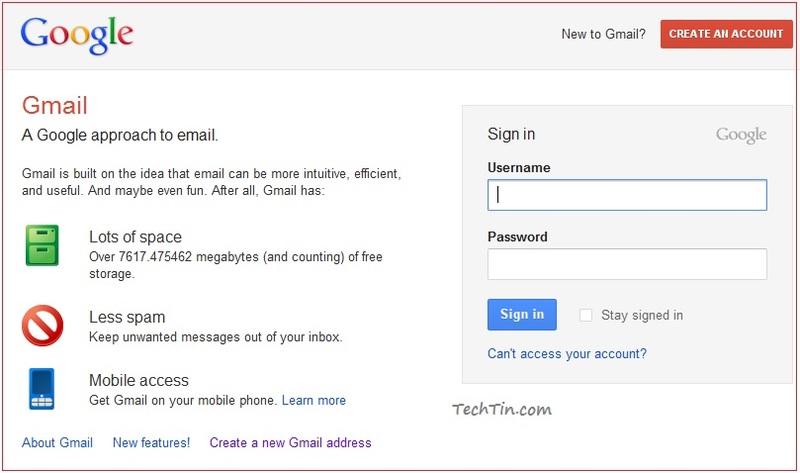 Below is direct link of Google new sign-in page.